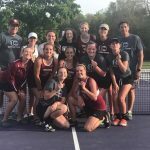 Girls Varsity Tennis · May 18 Girls Tennis – Going to the State Tournament!! Girls Varsity Tennis · May 8 Varsity Girls Tennis Defeats Northwest! 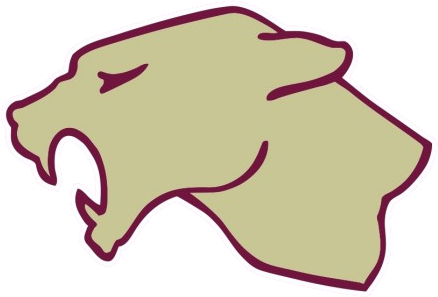 Boys Golf, Girls Varsity Tennis · May 1 Varsity Tennis Defeats Harper Creek! Girls Varsity Tennis · Apr 27 Girls Tennis Defeats Hastings! Girls Varsity Tennis · Apr 26 Girls Tennis Still Undefeated! 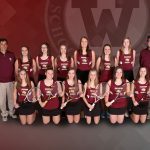 Girls Varsity Tennis · Apr 24 Varsity Girls Tennis Defeats Coldwater!